She lists some of the many violations of FBI protocol and the law which were a basis for the firing. Bartiromo points to the lengthy amount of time that Goodlatte and his committee have been investigating DOJ improprieties and the lack of cooperation that continues under Jeff Sessions. Goodlatte says that while the production is better under Sessions than Loretta Lynch, they need the documents and they need them unredacted. He notes that the recent text of Peter Strzok and Lisa Page discussing their plans to conspire with Judge Contreras of the FISA court were originally redacted. Bartiromo points out that there was no national security reason for the redaction, that it was strictly in the furtherance of a cover up. 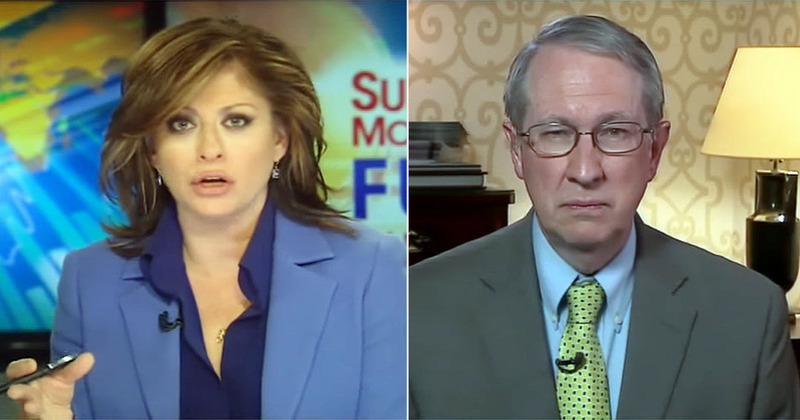 Bartiromo asks Goodlatte if he intends to subpoena the documents if the stonewalling continues. He replies in the affirmative, saying, “Well the answer is yes and as I say, the whole matter is coming to a head. He indicates that there have been communications with the DOJ conveying exactly that and action will need to be taken soon on their part to prevent the issuance of subpoenas. He once again states the case for a second special counsel and voices his approval for the comments by AG Sessions indicating he would consider appointing one although they have not yet gotten a response to a letter sent by 13 House members making that request. He also notes that four US Senators, including Judiciary Committee Chairman Grassley, have also requested a second special counsel be appointed. Bartiromo asks if Goodlatte knows how high up the ladder the corruption goes, if, for example, Obama was directing Lynch in telling Comey to call the Clinton sham investigation a matter? He says they don’t know yet but offers for consideration the fact that Clinton was sending classified emails to somebody in an unprotected manner. Whether inside the government or outside, each has its own set of problems. Goodlatte notes that as the investigation progresses more names of persons who were aware of the illegalities will likely become known. He must suspect that that is the case, otherwise the stonewalling and withholding of evidence wouldn’t be so intense. If there was top level involvement in the Clinton cover up it’s only reasonable to expect the same players to behave in a similar manner when attempting to eliminate the threat of Donald Trump. It’s incredible how many politicians hold the title “Captain Obvious”. 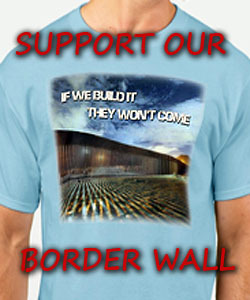 …..action will need to be taken soon on their part to prevent the issuance of subpoenas. I’ve been hearing this one for at least 6 months. Another strongly worded letter needs to be sent. This time upper case and bolder type. what about that prosecutor Sessions says he has working on this that no one knows who he or she is? and one would THINK Sessions would be more COOPERATIVE WITH THIS THAN HE HAS SHOWN SO FAR. plus the MIDTERMS COMING UP, and if those COMMUNIST DEMORATS take either one or both houses of Congress you can BET this will be shutdown, while the RUSSIA WITCH HUNT GOES ON. i DON’T TRUST SESSIONS AT ALL, i still feel unless proven WRONG, it’s just another SWAMP CREATURE PROTECTING THE REST, against our President.